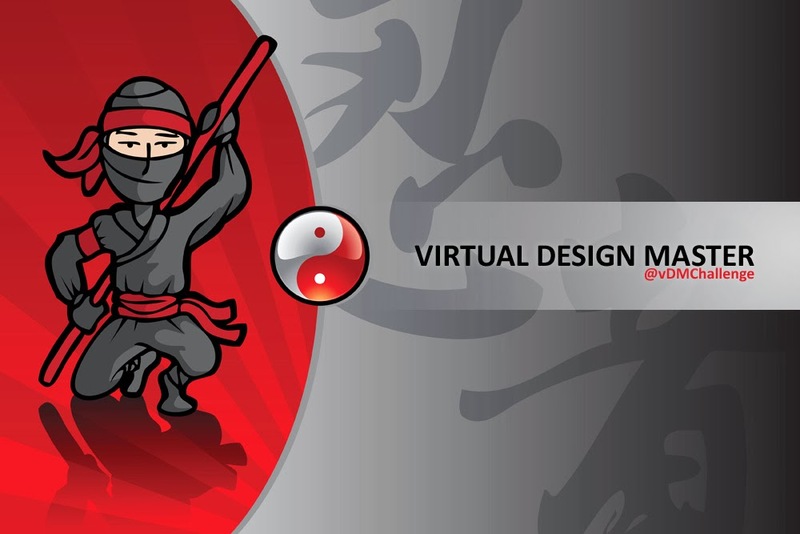 Today I am starting with my first blog and I have named it VDM-001, (Virtual Design Master), after winning the first time ever IT reality competition. This online competition was organized by Eric Wright and Angelo Luciani from Vmware community, throughout the world. After participation form submission, only 5 IT enthusiasts were selected. I being the only one from Asia. This competition had 4 challenges Datacenter Virtualization, Disaster Recovery and Business Continuity, Automation and Orchestration and Cloud Computing. In each challenge one competitor was getting eliminated. The competition has the feel of VCDX (an ultimate certification an Vmware enthusiast can think of), approx. 4 days were given to submit the design for each challenge. After design submission we were provided with some time to relax and prepare for the defense in front of Judges. This was the best part of this competition, our designs were evaluated and mentored by the technology leader themselves whom we used to follow on social networking sites and read their books. It was a 4 Judge panel, Chris Wahl, Mike Laverick, Scott Lowe and my favorite Josh Atwell. To my knowledge they were also looking for approach used to meet the requirements, choice of product and the results along with the design document submitted. The challenges were very intense as there was very strict time limit. We had the liberty to choose any product to meet the requirements. Each challenge was great learning treat. These challenges were scenario based and only design document submission were asked in the first two challenges, the third challenge was to prepare automation and orchestration in the home lab. The final challenge was about Journey to Cloud and we were provided with 2 unique servers on BareMetalCloud.com and the requirement was create two distinct clouds. Chris Wahl's training on vCloud Director on Trainsignal.com was of great help for me to complete this final challenge. I will talk more about each challenge under respective section in my blog. This competition gave me this name VDM001 and I am very proud to be part of this competition. Today I am starting my first blog and I will be blogging more on Datacenter Virtualization, Desktop Virtualization, Automation and Orchestration, Disaster Recovery, Cloud Computing and various Vmware and other technology products which I have worked on. I have been awarded with the cloud space on BareMetalCloud.com and I would be using that cloud space for lab purpose. There is so much to learn and at same it is good idea to blog about it so that I can remember what I have learnt and learn more from others. Hopefully this blog would help others. 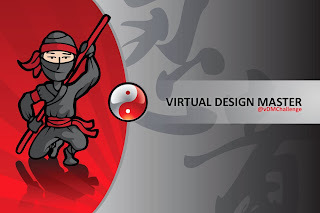 Find more information about Virtual Design Master at below link and watch out for session 2. Also, you may download the vDM app from Google Play and Apple store designed by Radical I/O. Congrats on winning the first ever VDM, would be good if you could start the blog with "getting started" for novices like me. Thank you Sujan. I will also start my blogging about labs, where I will cover from scratch.